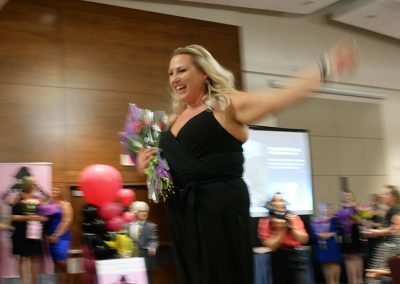 Congratulations to Amanda Thomas for winning the 2018 Total Makeover Challenge in Chilliwack! 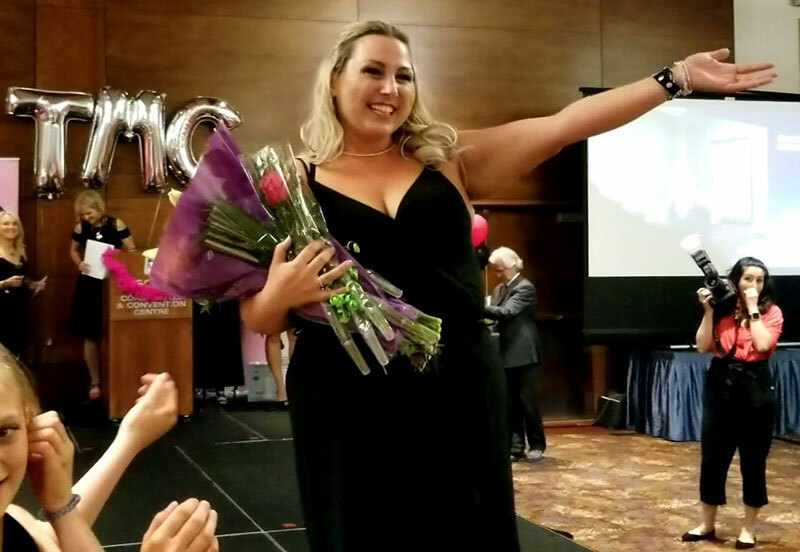 We’re so proud of your journey and all your hard work. You are an inspiration to us all. 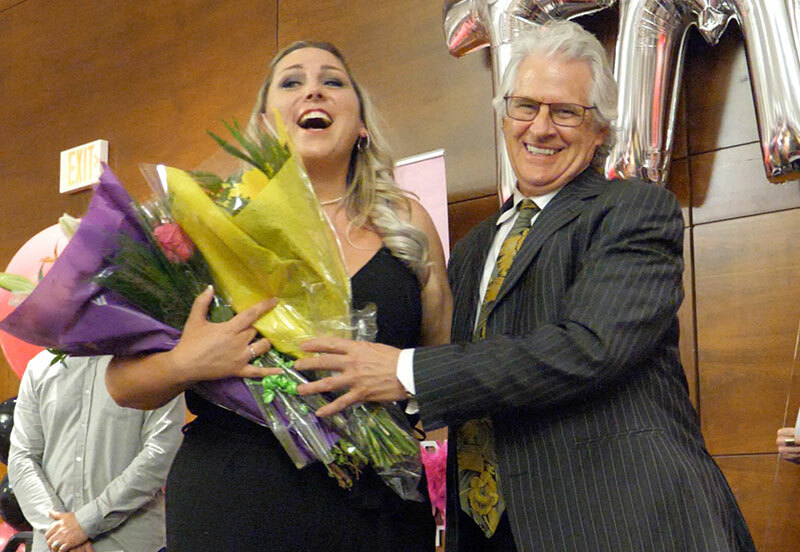 Dr. Pierre Vigneault was so excited to congratulate the lucky winner. Way to go, Amanda! 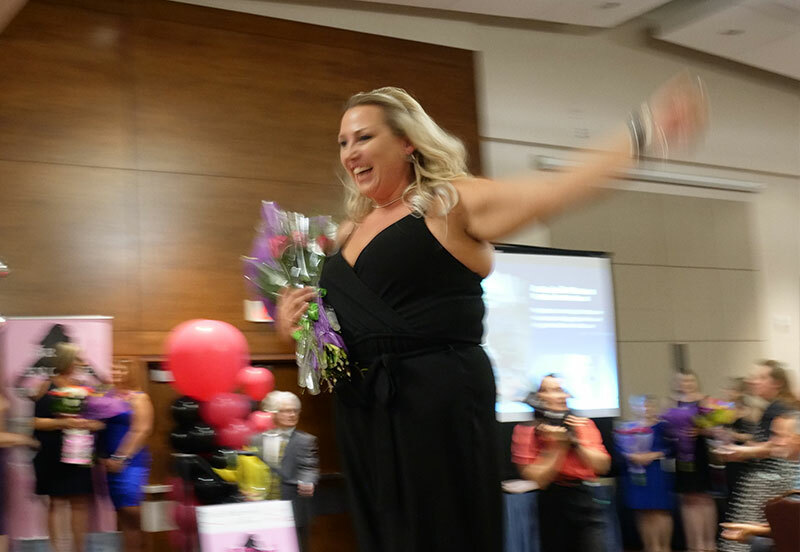 Garrison Dentist Chilliwack is proud to sponsor the 2018 Total Makeover Challenge in Chilliwack. Dr. Pierre Vigneault of Garrison Dentist Chilliwack, a proud sponsor of the Total Makeover Challenge, welcomes challenge participants at the meet and greet event. Team members are challenged in the Amazing Race event, part of the Total Makeover Challenge 2018!